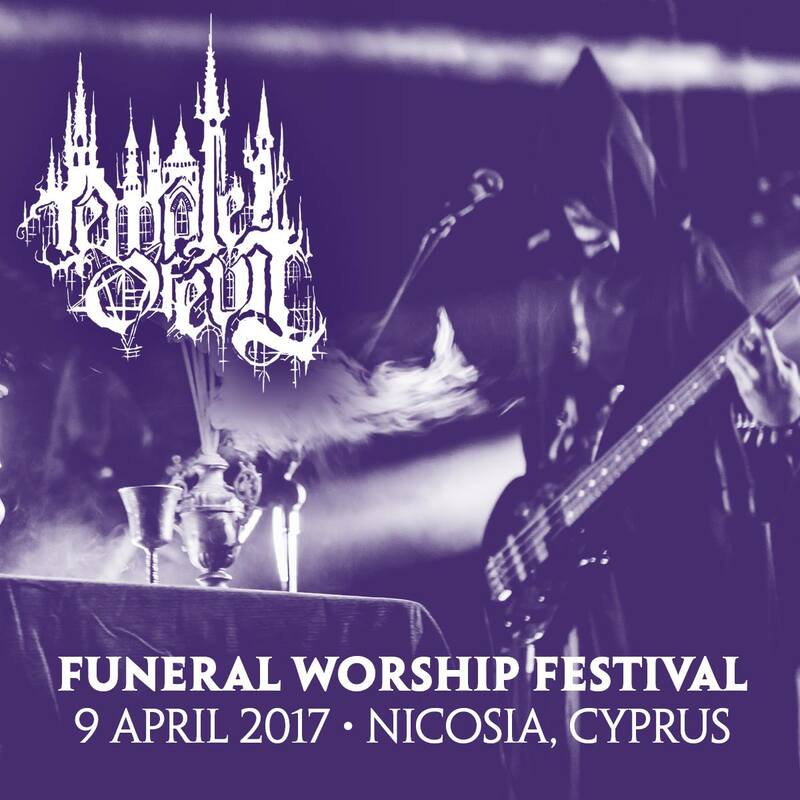 The next band announcement for the festival, the black metallers TEMPLE OF EVIL. 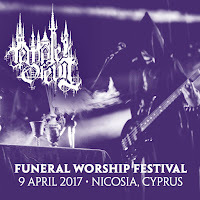 Temple of Evil is a black metal band based in Nicosia. They released their debut album ''The 7th Awakening'' last year via Deathhammer Records and performed in last year's festival, presening it in its entirety. They will return in the second edition of the festival so as to present new material for the first time live.